Very popular in Québec, the speckled trout, also called the brook trout, is the species sport fishers covet most. It bites quickly but shows character once it is on the hook. It can be found throughout Sépaq sites and quotas are quite advantageous. Some anglers release them with the required skill and care, while others prefer to cook hearty meals on site and to take some fish home. Trout is indeed recognized as one of the best tasting fish. 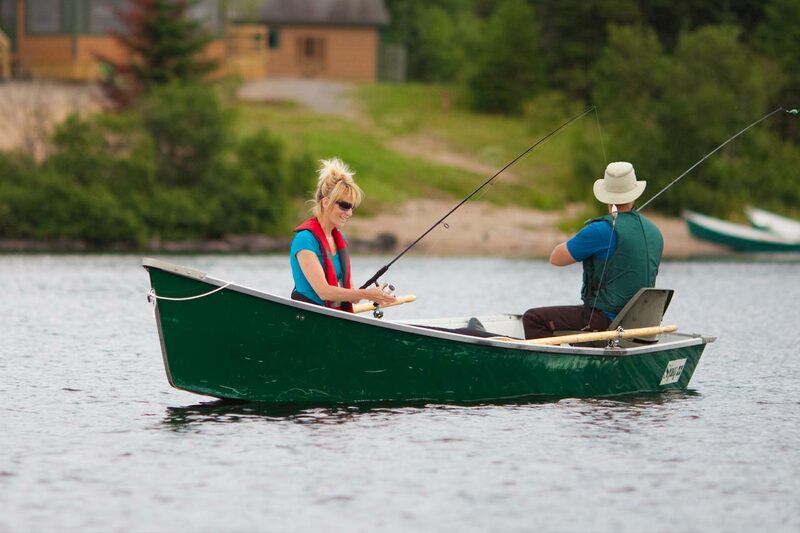 Brook trout fishing provides an excellent occasion to introduce family and friends to the pleasures of the sport: the fish are accessible, easy to catch and abundant. The ABC of trout fishing pocket guide that we recommend consulting before your trip provides useful tips (in French only). 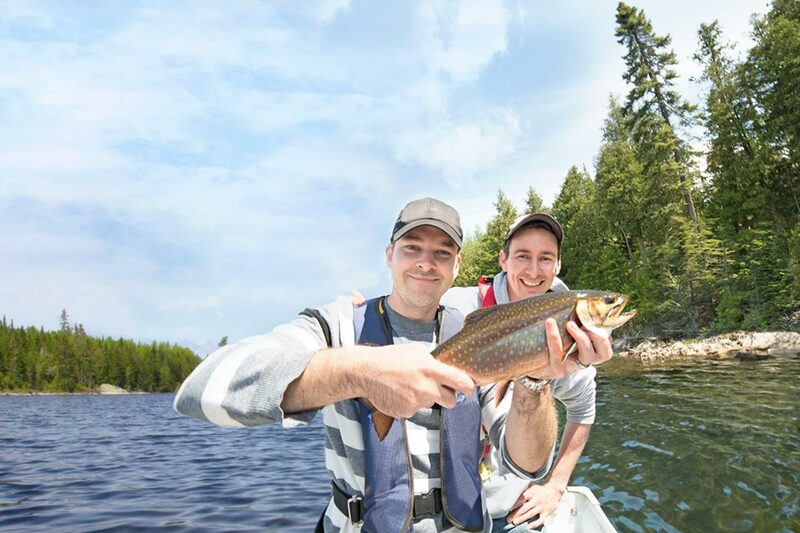 Sépaq is proud to say that the majority of its brook trout are indigenous, thanks to rigorous and sustainable wildlife management that promotes the growth and sustainability of native trout stocks throughout our territories. Call us! Our fishing experts are there to advise you.